Lighten the load on your email inbox and increase collaboration with your colleagues and clients using enterprise messaging. Send messages one-on-one or in teams. 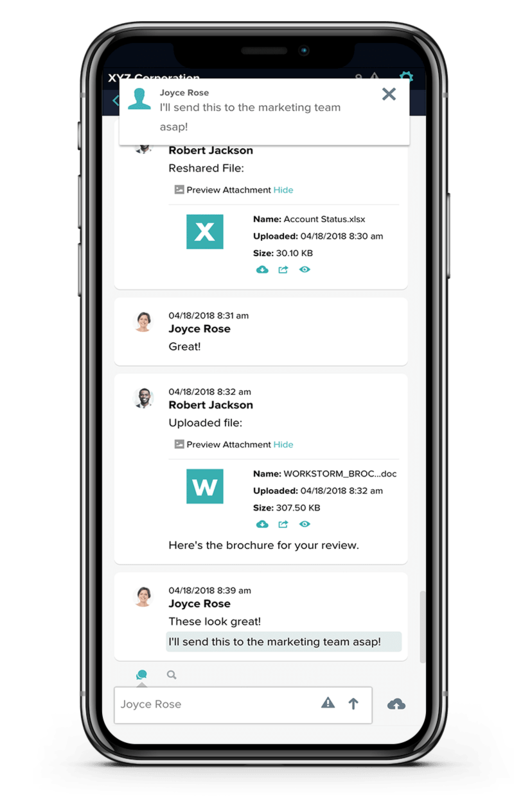 Collaborate with individuals or in teams with quick and easy messaging - right alongside your email, document management system, video conferencing and more. File sharing on the fly. 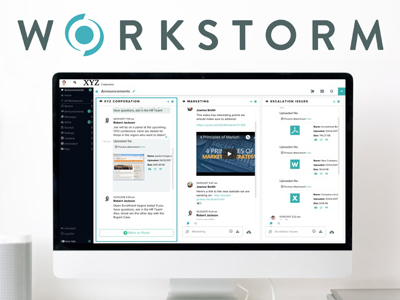 Share files with individuals or teams through enterprise messaging for fast, efficient file collaboration - all in one dashboard. Chat internally or externally with colleagues or clients. 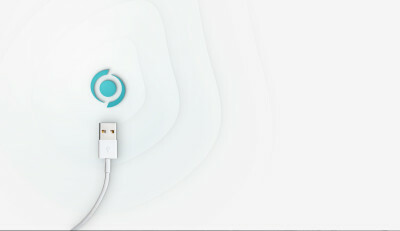 Send messages with ease to internal colleagues and external clients, vendors or partners. Use advanced permissions to control external participants and communications.